Both the hat and the model are precious! The Shell Stitch Beanie by The Dainty Daisy is so simple and yet so beautiful. 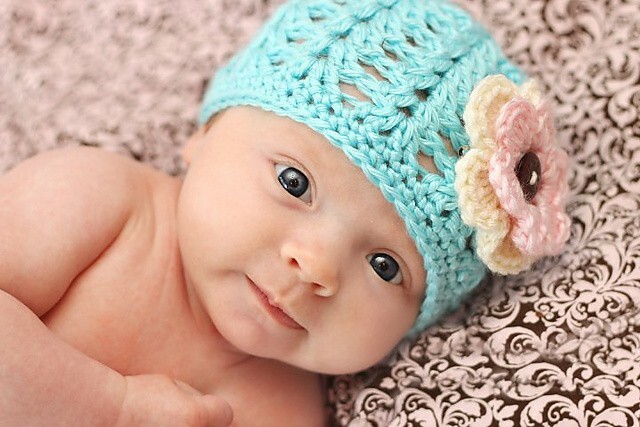 This adorable hat takes such a little time to make and is a wonderful gift and welcome to the world to any baby. 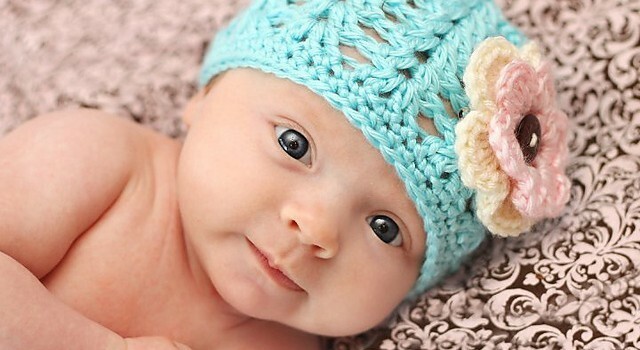 Super easy and fun, this cute beanie can be easily matched with a baby sweater at your choice. The pattern is available in more sizes: from 0 to 10 years old child. Thanks to Betsy for the article inspiration and featured image.